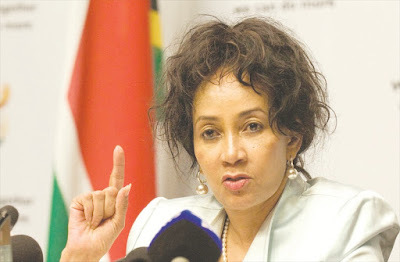 Johannesburg - South Africa’s Minister of International Relations and Cooperation, Lindiwe Sisulu, has warned that the world might be at risk of a possible nuclear confrontation if tensions between most countries remain unresolved. Sisulu was speaking during the budget vote for her department in Parliament. She said the continued aggression by bigger powers as well as terrorism is a great threat to global stability. “Our global reality presents an unpredictable, dangerous environment. An eminent US opinion-shaper, the Atlantic Council predicted in 2016 that between 2020 and 2030 the world will be characterised by spiralling inequality and perpetual war and insecurity. “This world will be ‘marked by the breakdown of order, widespread violent extremism and aggressive larger states. The world situation will be driven by unpredicted and unpredictable events including the possibility of a nuclear exchange’. This lays the foundation of what we should avoid,” said Sisulu. Sisulu added that tension continues to grow among various nations, which is a terrible threat to world peace. “The growing tensions between the US and China, the growing tensions between NATO and Russia, the escalating war in Syria, the growing tensions with Iran, the proliferation of weapons of mass destruction; all could lead to a nuclear confrontation between major powers, which threatens the very essence and existence of humanity as we know it,” she added. The minister also highlighted the important role of lobbying for peace and security that South Africa would play in the United Nations Security Council. “It is within this unpredictable, highly volatile environment that we have to constantly recalibrate our foreign policy, but never lose the central thrust of peace, human rights and equality. “Driven by this desire to moderate extremes, we have opted to stand for the non-permanent seat of the United Nations Security Council, through which we hope to collaborate with all countries committed to the objective of peace and security. We do not do this out of vanity, but pure rugged, brutal necessity and the willingness to lend a hand to keep peace. 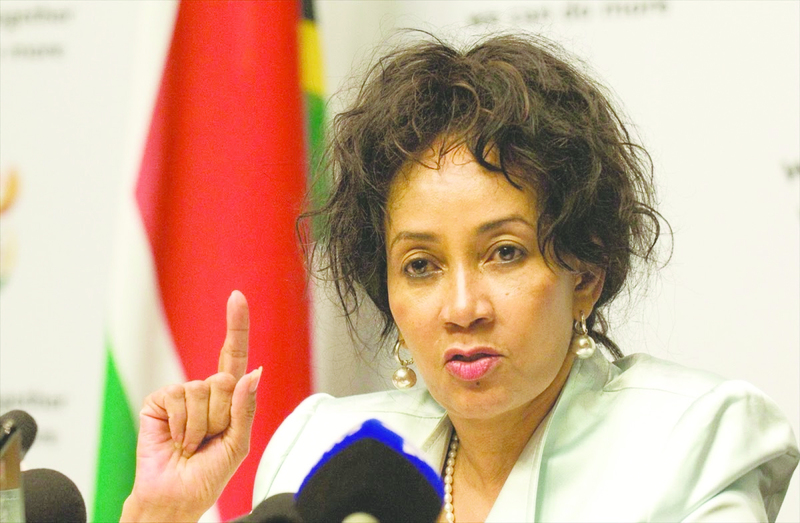 Our track record when we held this position previously speaks for itself,” said Sisulu.